View cart “ENDLESS Science Bundle” has been added to your cart. 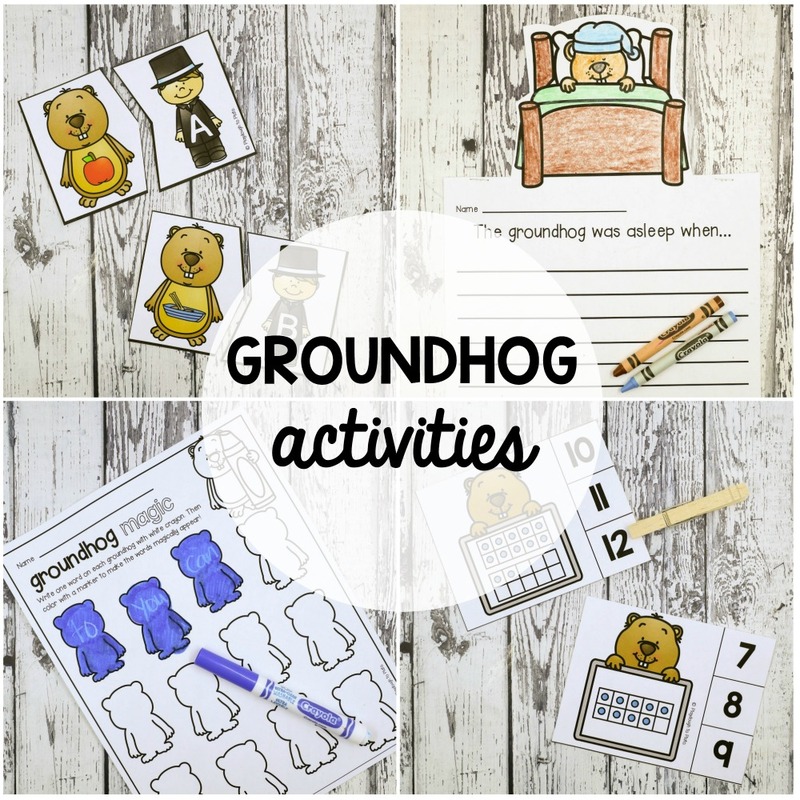 Groundhog Day is just around the corner and this pack makes it easy to add some motivating, groundhog-themed math and literacy centers to your lesson plans. 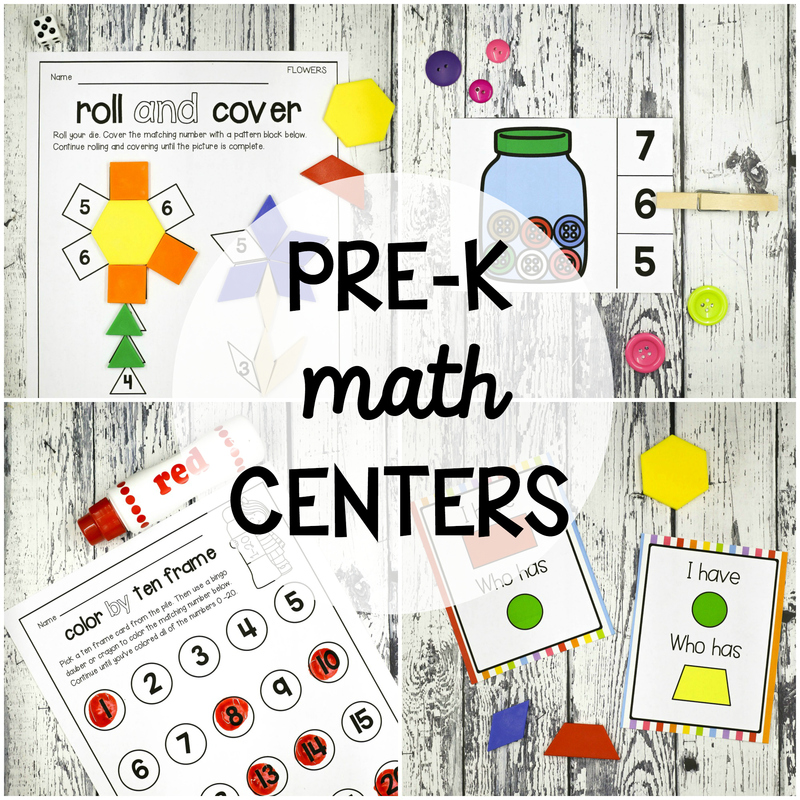 Students will practice letter sounds, sight words, ten frames, graphing, 2D shapes and so much more. 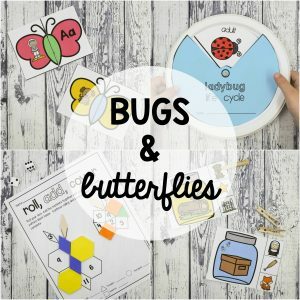 The set is perfect for pre-k, kindergarten or first grade. 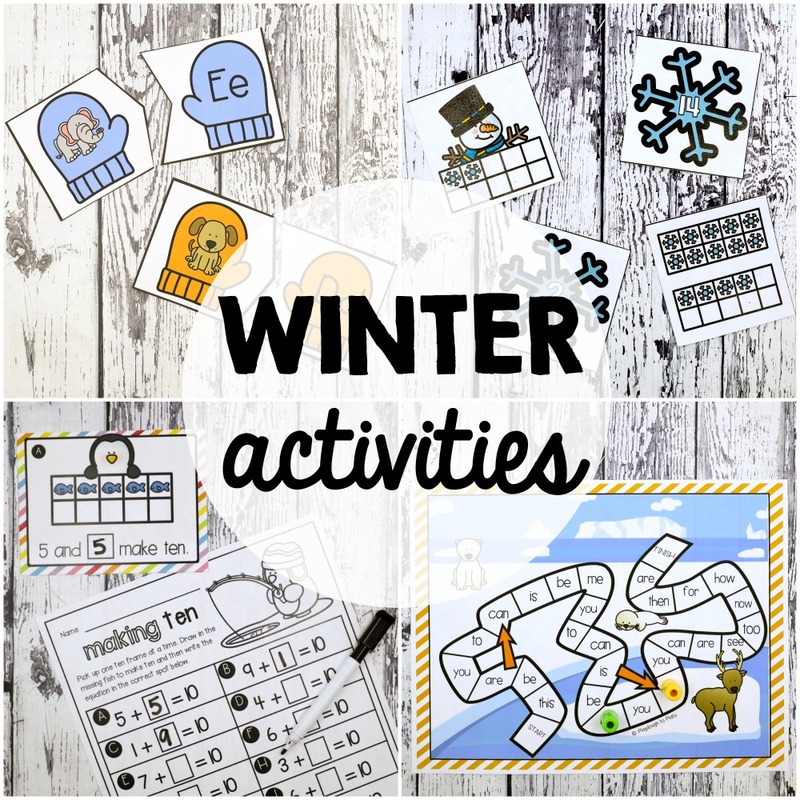 Check out the fun details below! 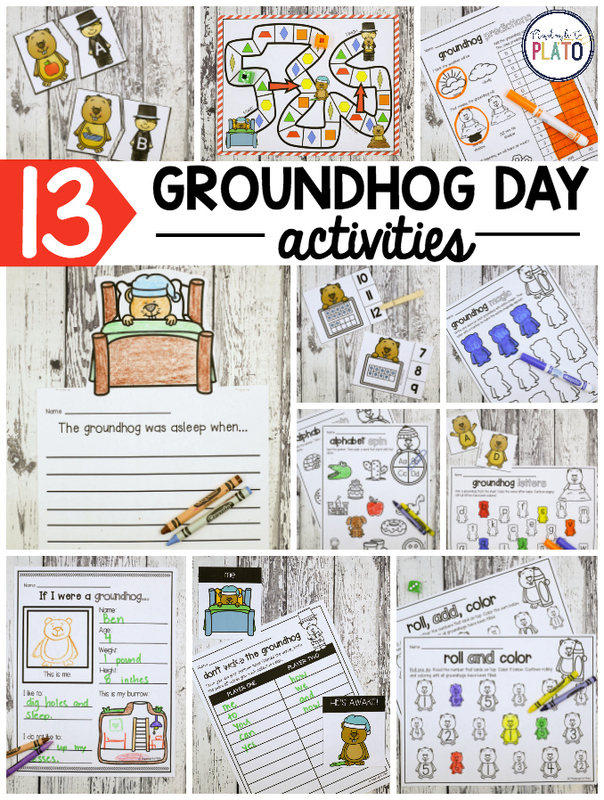 The Groundhog Day pack includes 13 activities in all! 1-20 Counting Clip Cards. Work on ten frames and counting from 1 to 20. Roll and Colors. 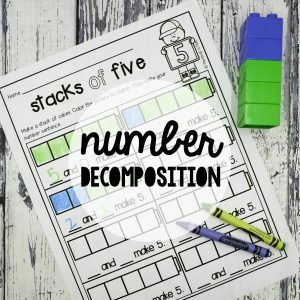 Practice immediately recognizing the numbers 1 to 6. 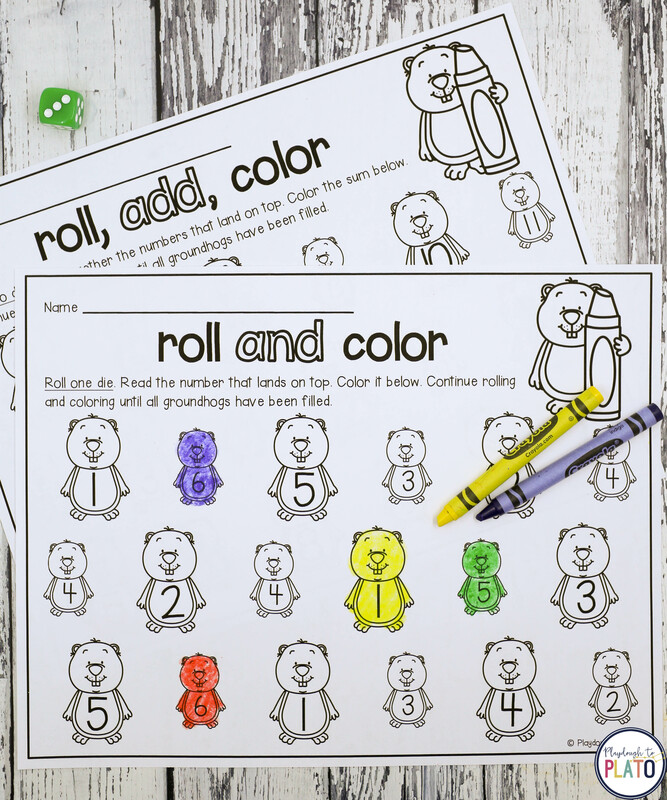 Roll, ADD and Color. 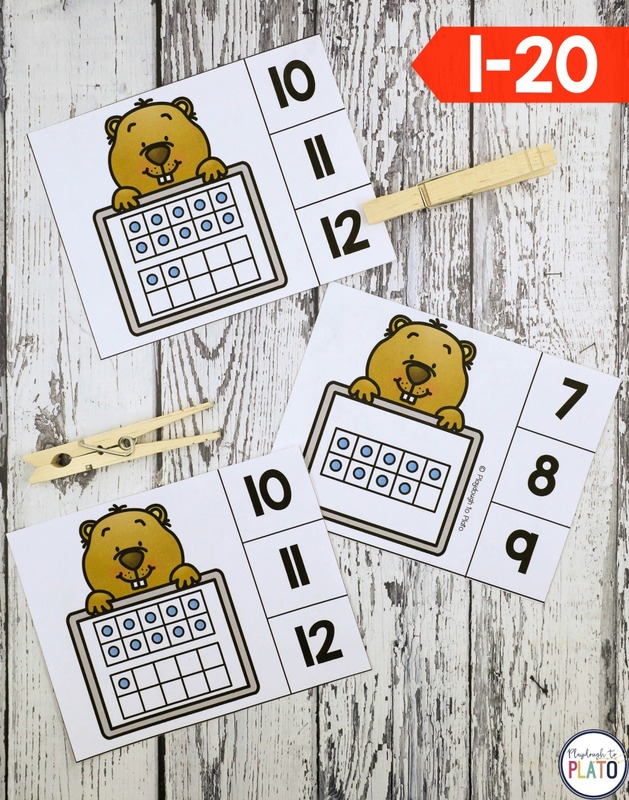 Easily differentiate for kids who are ready to start working on addition. This or That. Compare two numbers and color the one that’s bigger. 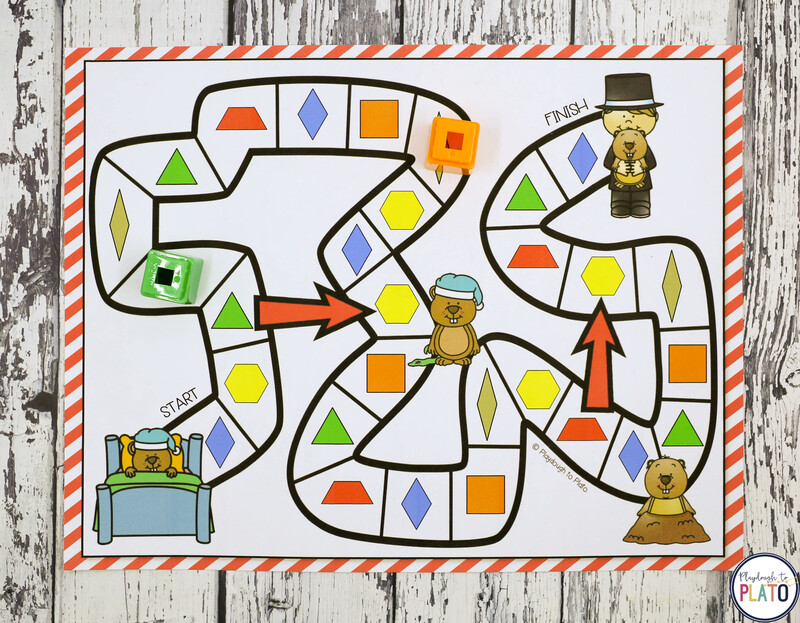 3 levels for easy differentiation. 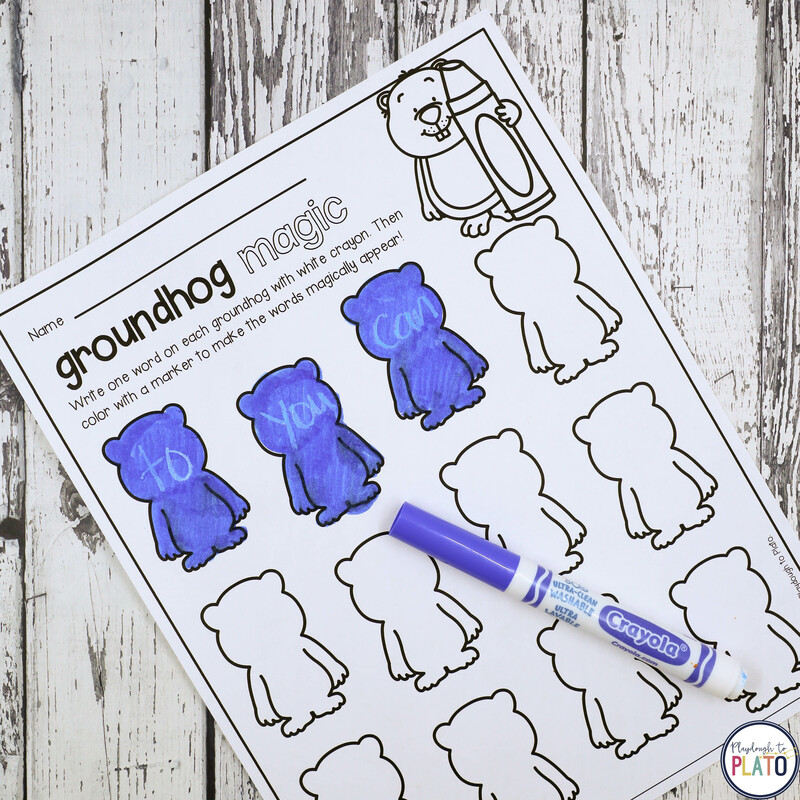 Groundhog Shapes. 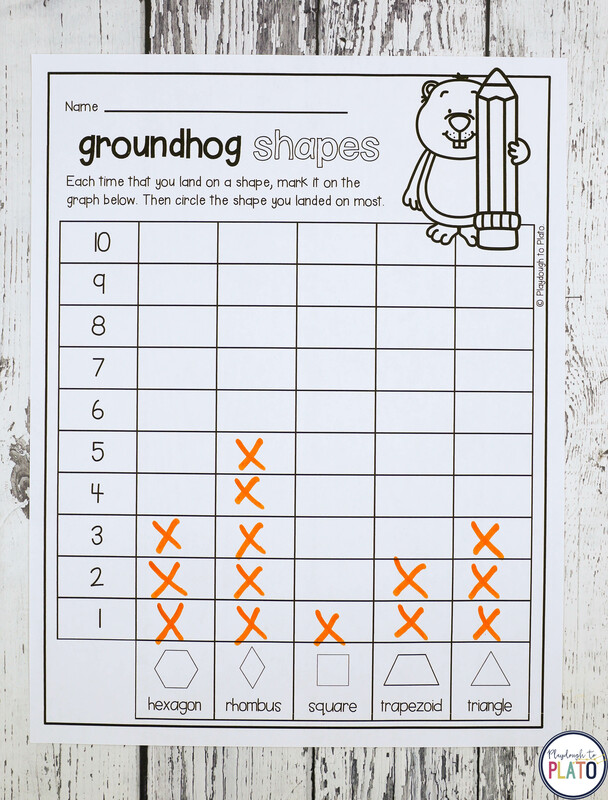 Learn 2D shape names and practice graphing. 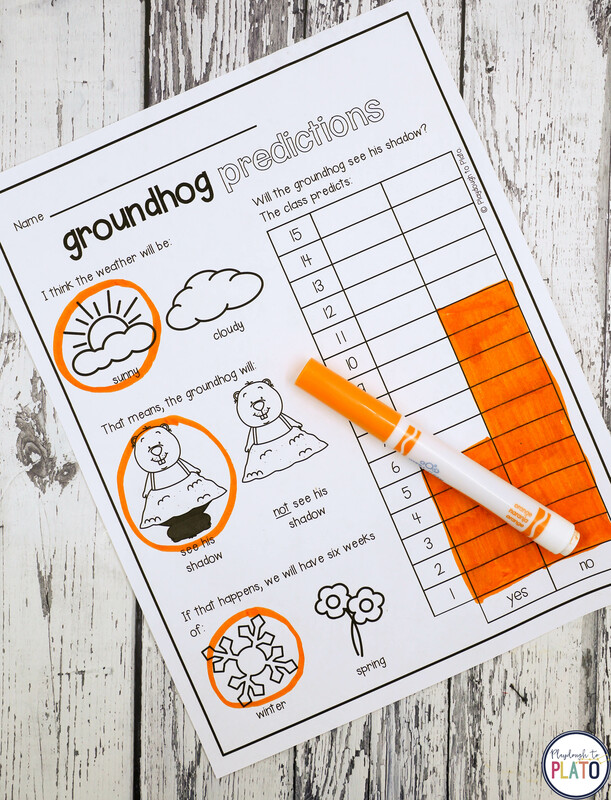 Groundhog Predictions. Make predictions and work on graphing. 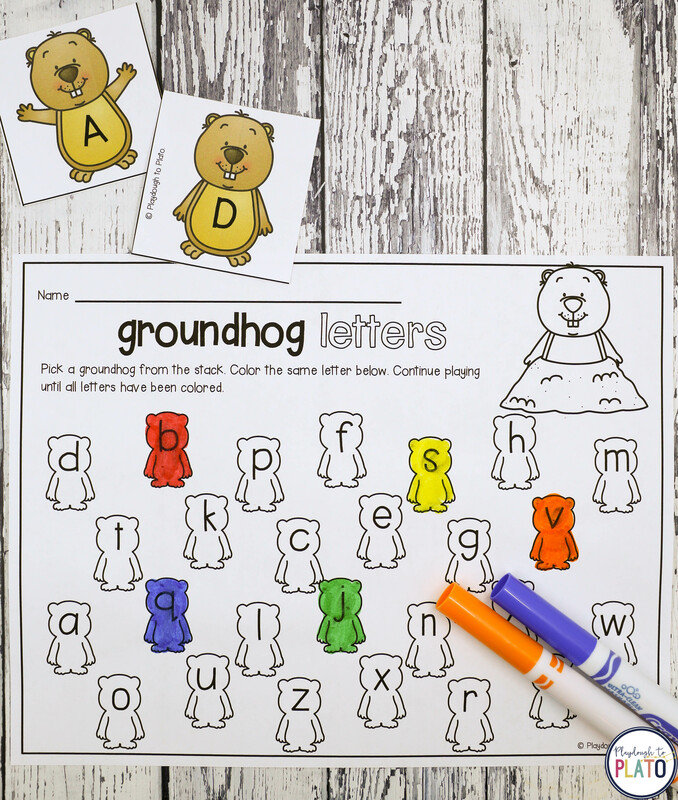 Alphabet Groundhogs. 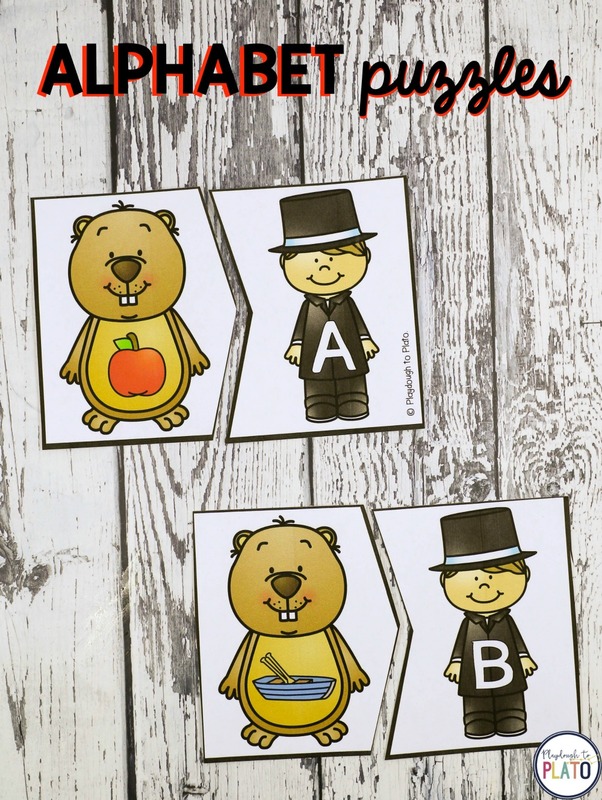 Practice upper and lowercase pairs. Alphabet Puzzles. Match up each letter with a word that starts with it. Alphabet Spin. 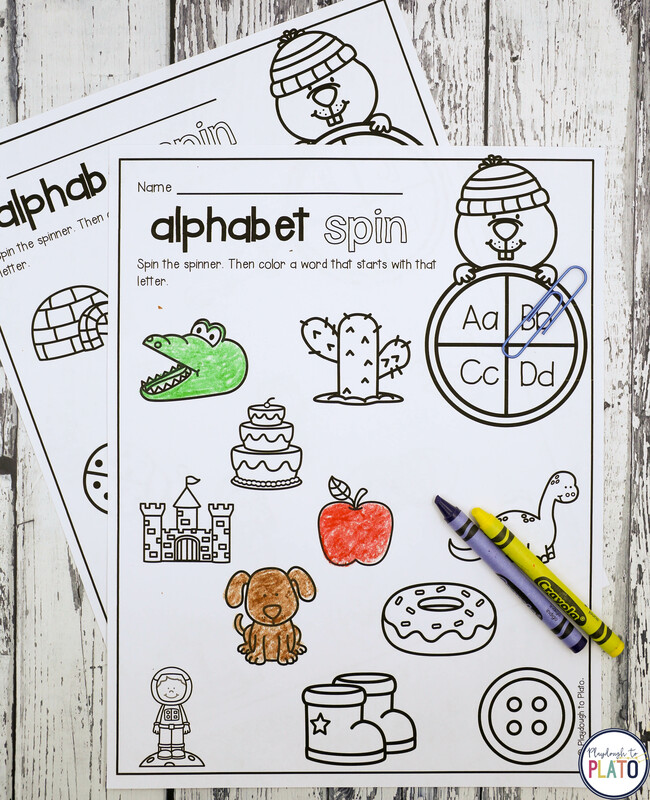 Spin a letter and color a word that starts with it. 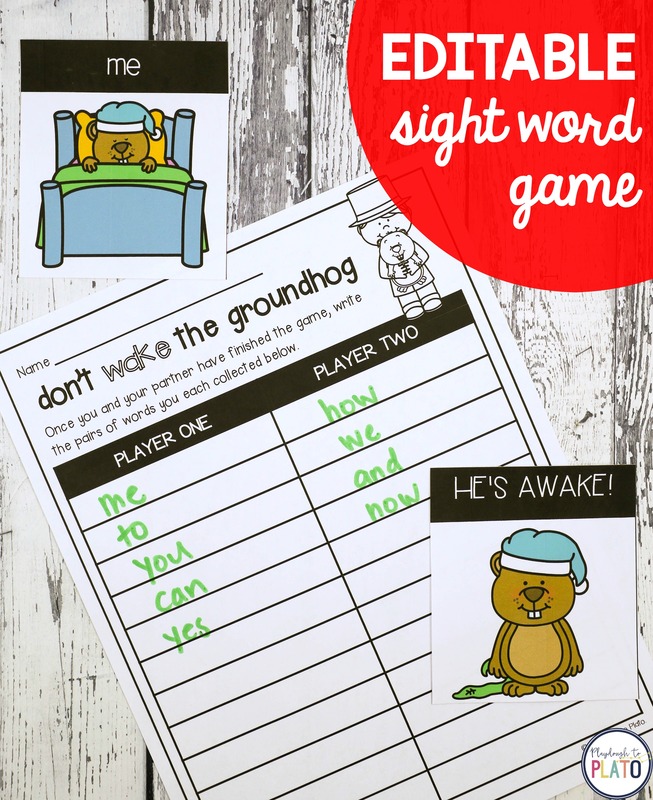 EDITABLE Don’t Wake the Groundhog Sight Word Game. Work on reading and writing any words under the sun. 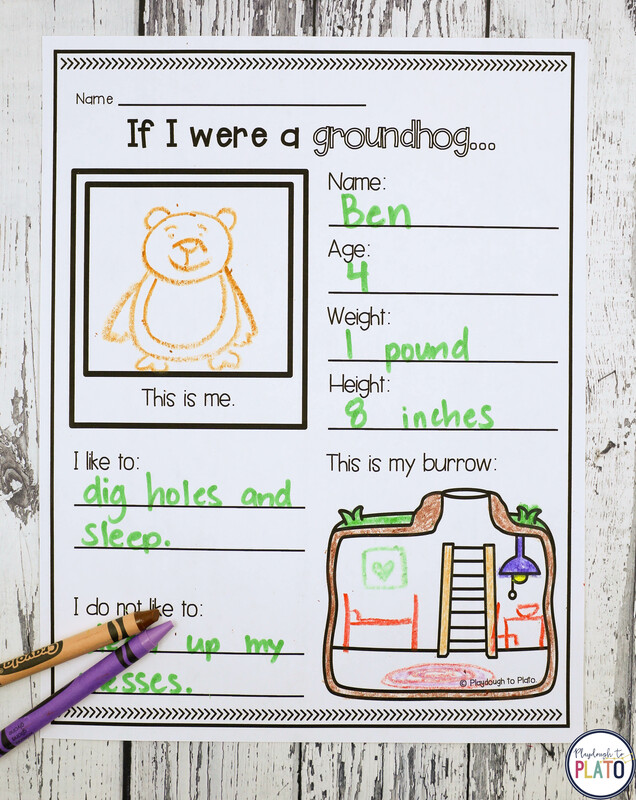 Groundhog Magic. Make your sight words magically appear! 2 Story Starters. Build students’ creativity as you work on writing. 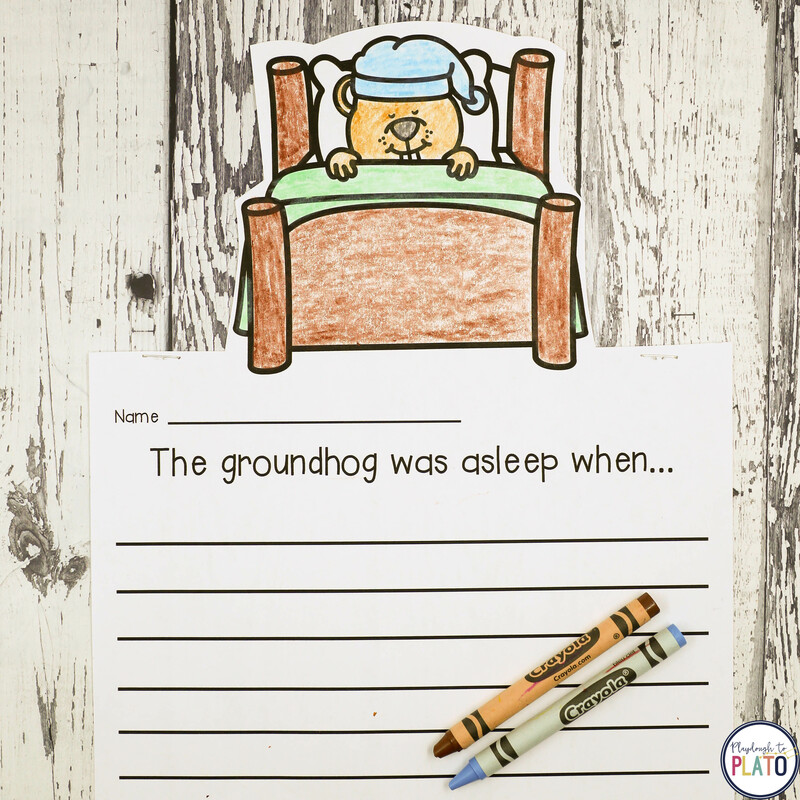 If I Were a Groundhog… Stretch kids’ imaginations while they practice writing.